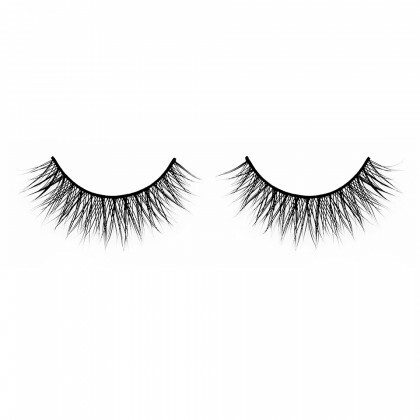 The Ooh La Lash lashes have a popular crisscross design for subtle volume and length. 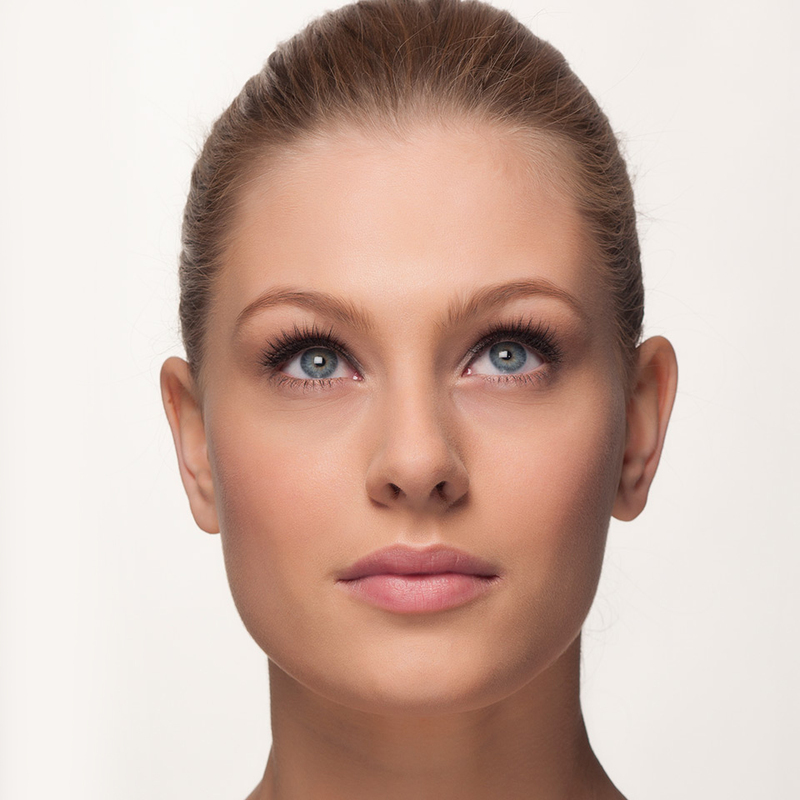 Wear this lash style to create a natural look that is simply irresistible. lashes are like super delicate.. not as durable as I thought for the price i paid! Everblinks was my first choice lashes. Love these strip mink lashes. Very easy to use. 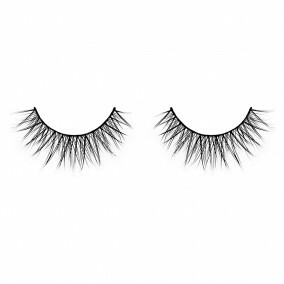 I’m a big fan of Ooh La Lash!! My eyes are big and very round, so i just need to enhance it a little bit. And this type is amazing on my eyes. It’s my 5th time ordering at Everblinks. 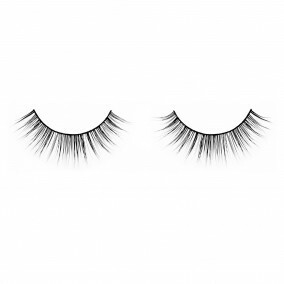 They always keep a high quality on their mink lashes and their service. Got 3 pairs during this Holiday Sale, will send 2 as a Christmas gift to my friends. I saw my colleague last week, she was wearing Ooh La Lash and it was absolutely gorgeous. I just bought my own pair today, I’m so excited to try them on! I love that these lashes are designed in strip, Because I’m a lazy girl and I don’t want to spend much of time to have pretty lashes. It’s very easy to put them on! I think it’s because the lash band is made of cotton. Very soft and flexible.